13.1 miles of fast, flat fun! 2019 will see Race HQ in Guildhall Square, Market Walk, Salisbury SP1 1JH, with a closed road start on nearby New Canal. 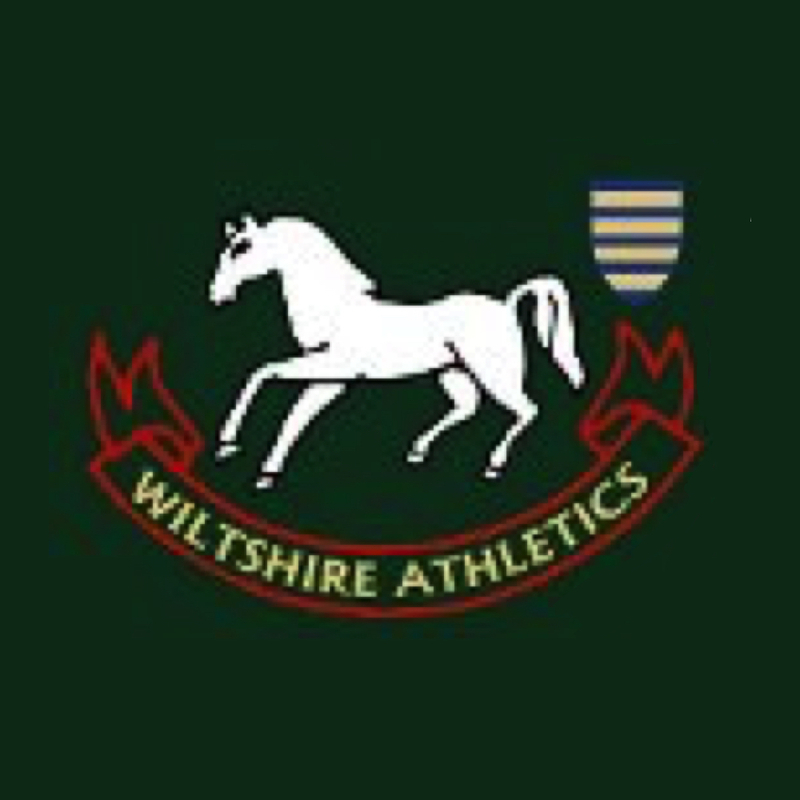 The route is then two laps with virtually zero elevation change, ensuring it suitable for those chasing a personal best, or equally suited for first timers at Half Marathon distance. Lap one will include a run through the Cathedral Grounds, with the race finishing on the Sports Field within the Cathedral Grounds. 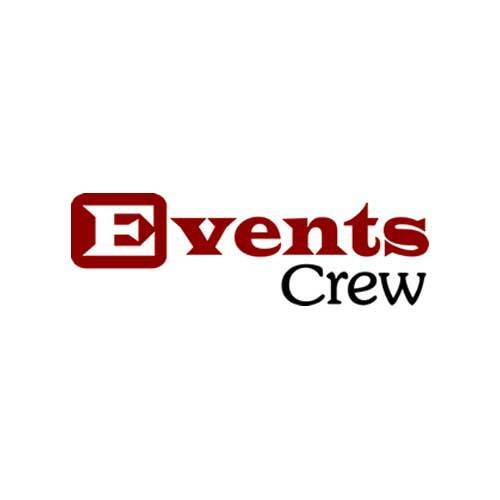 Ensuring a great finish experience for both athletes and spectators alike. Race numbers will be posted to all runners approximately 10 days before the race. Save money and hassle by entering online in advance. Are a team of highly experienced specialist solicitors providing personal, expert legal advice across Wiltshire, Hampshire & beyond. 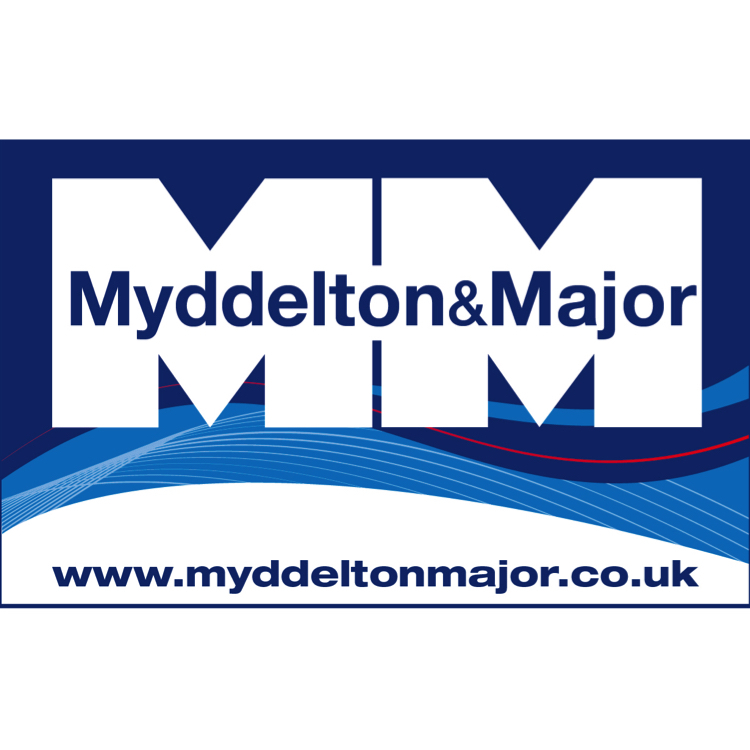 Myddelton & Major is a firm of Chartered Surveyors & property advisors. 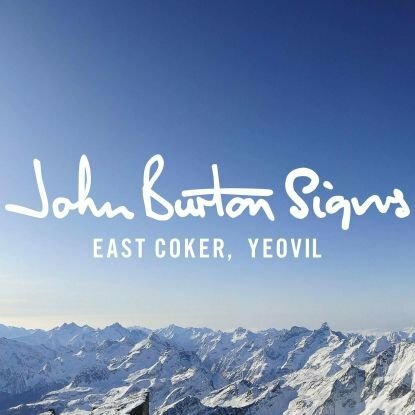 We have offices in Salisbury, Andover and Westbury and provide advice on sales, lettings and acquisitions of residential and commercial property in central southern England. We manage a substantial portfolio of commercial property for private, corporate and institutional clients. In addition, we offer professional advice to landlords and tenants on rental reviews and lease renewals. 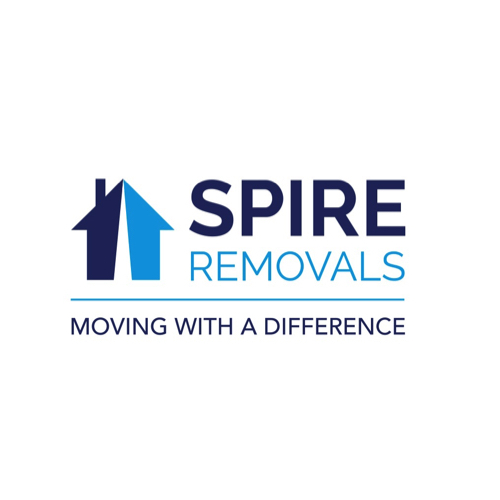 Spire Removals is an established, family run business with 15 years’ experience. 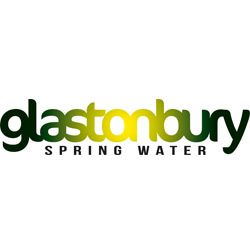 They are based in Hampshire, Wiltshire and South Wales with offices located in Southampton, Salisbury and Cardiff. Everyone who works at Spire Removals has a passion for making removals – a potentially stressful situation – as uncomplicated, stress-free and dare we say it, as enjoyable as possible for you! 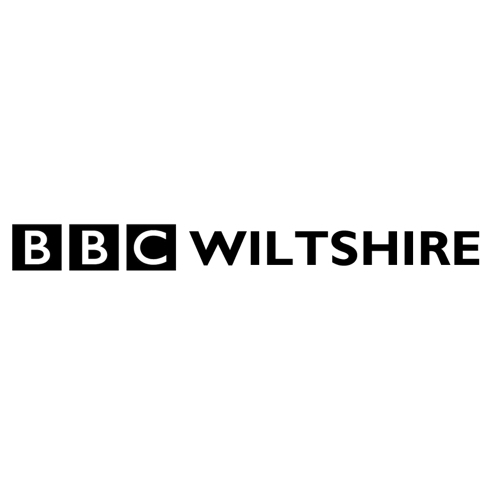 The news, trade, sport and music from where you live. Singing delivers a host of physical and emotional benefits, including improved breathing, good posture, confidence and self-esteem. 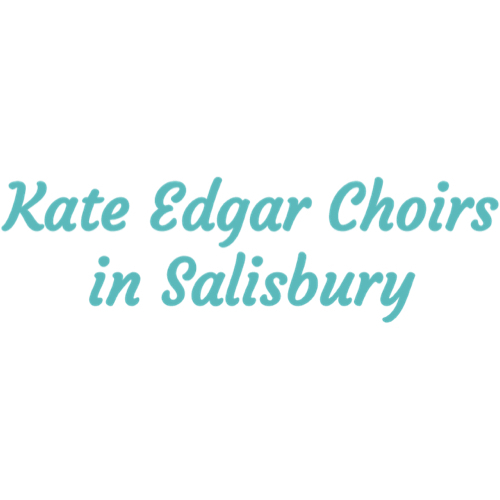 Kate Edgar’s four choirs:- Amici, The Navy Larks, The Coffee Choir and Downton Community Choir, are perfect for people who are not necessarily trained musicians, but for lovers of music, from all walks of life, who want to make new friends and enjoy singing together.